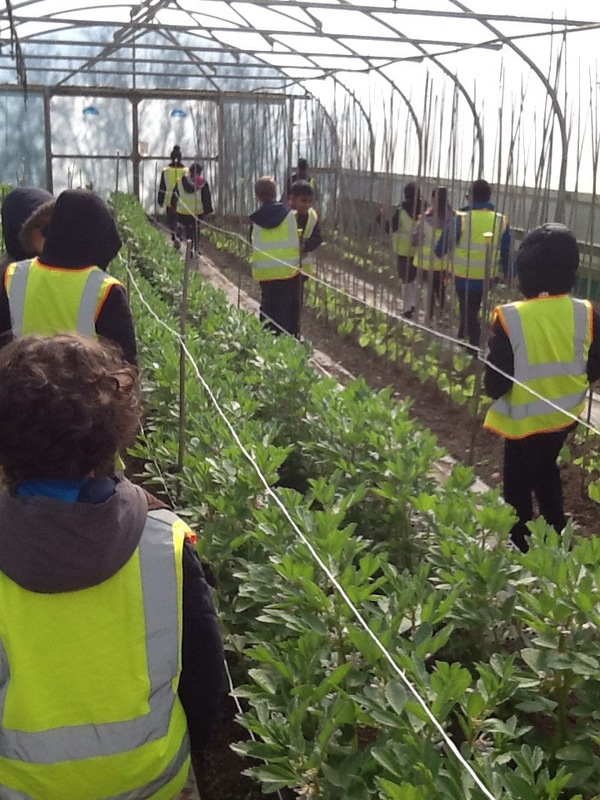 Today we walked a long way to Salop Market Garden where we learnt lots about how to grow and look after different plants. 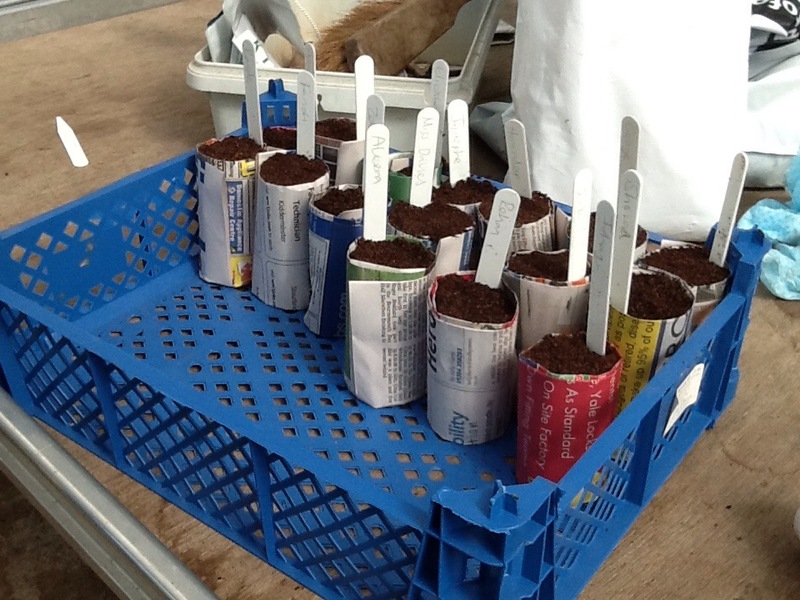 While we were there we made plant pots from newspaper,mans planted broad beans which we will take home and look after. 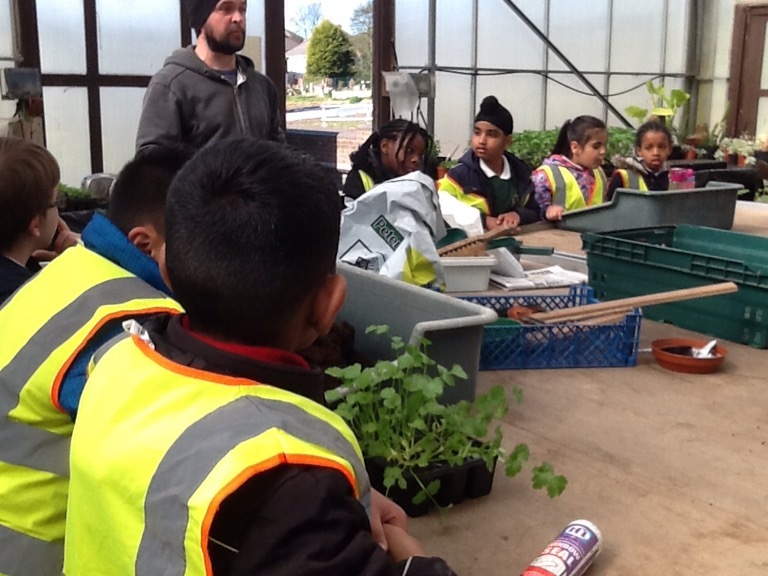 We also had a chance to smell lots of different types of herbs. 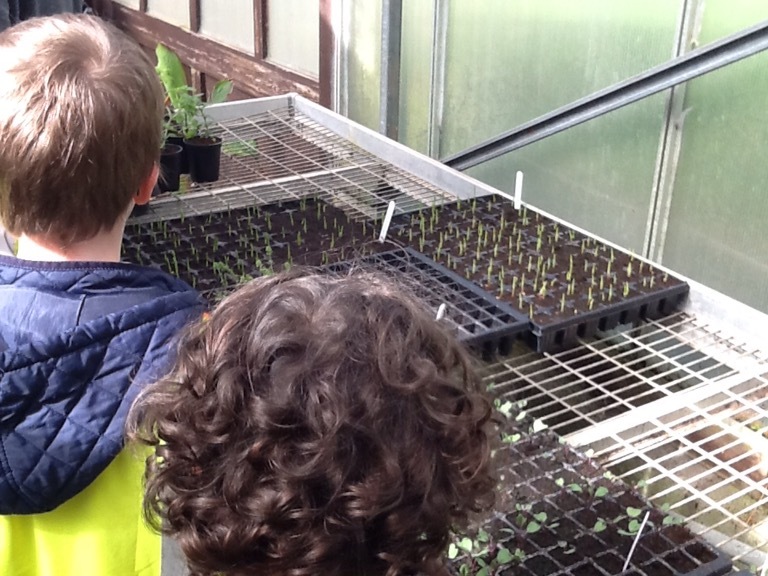 Then, we went on a tour of the gardens where we were allowed to water some of the cabbages in the poly tunnels. 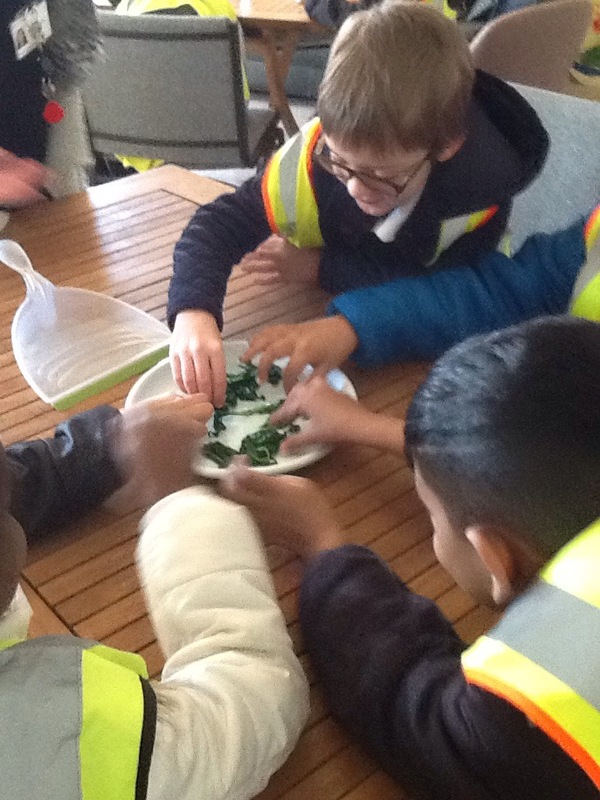 We picked spinach leaves and took them back to the kitchen to wash and eat. 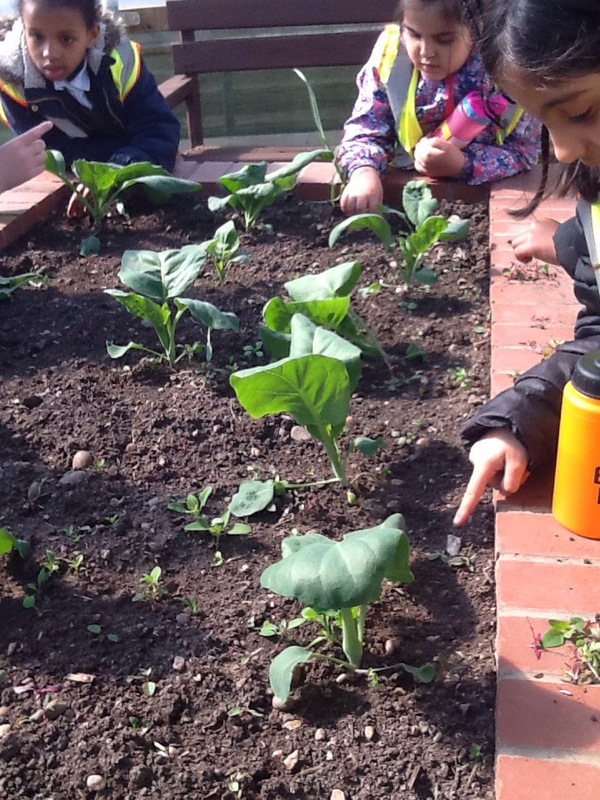 Some of us liked the spinach and some didn’t. 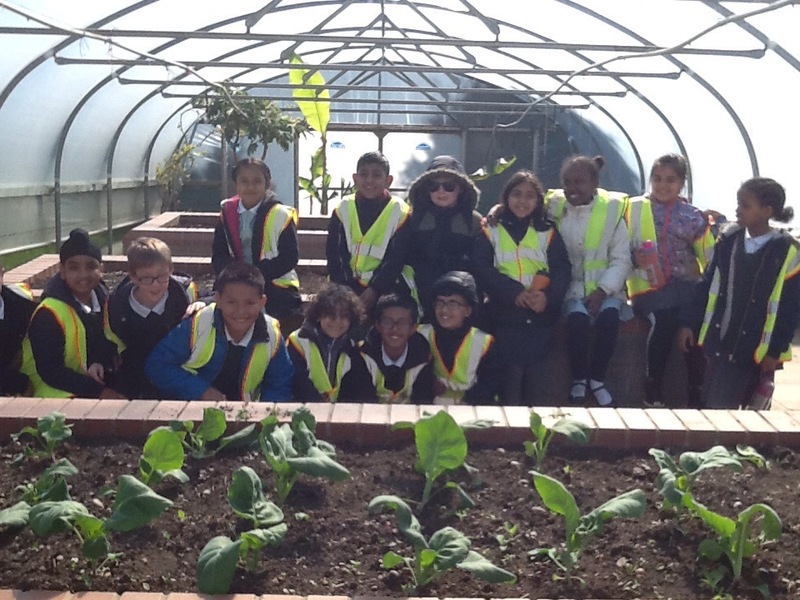 We really enjoyed our trip to today and can’t wait to grow some vegetables of our own! 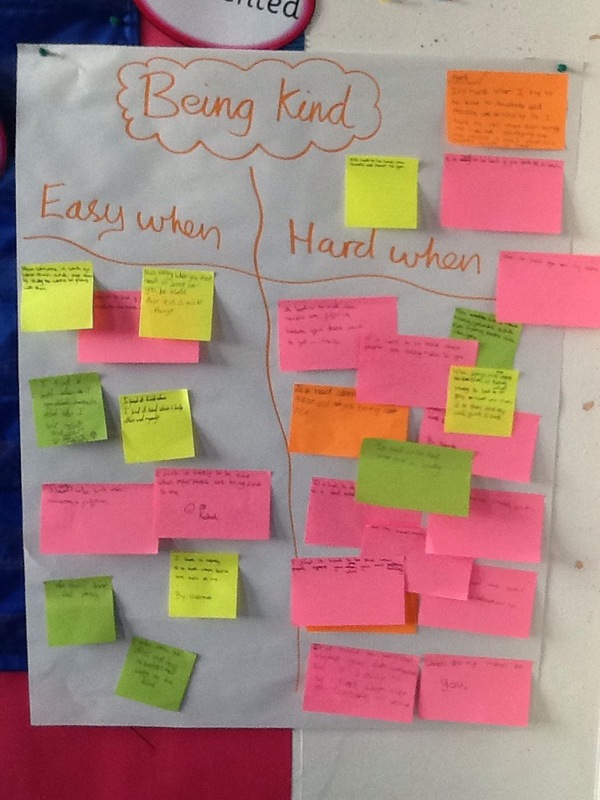 Year 4 are working hard at being kind. 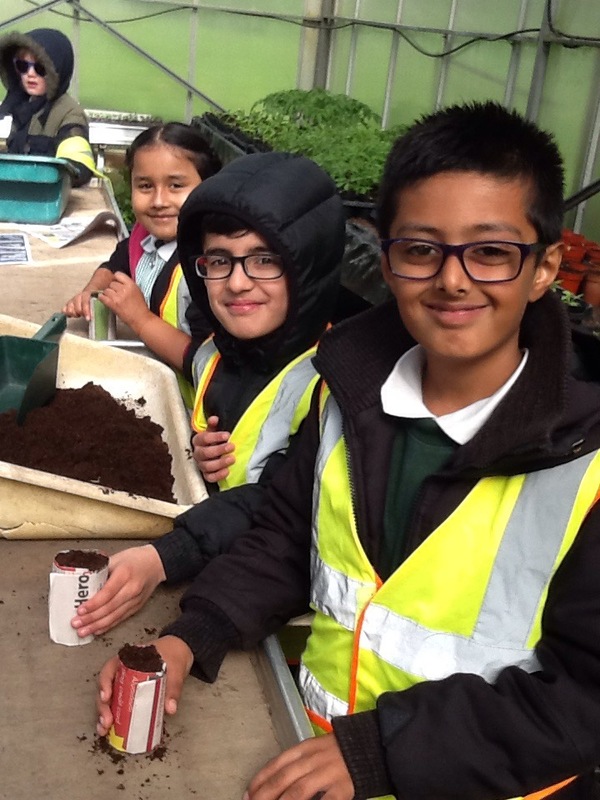 We love that Year 4 have been joining in our Stop, Drop and Be Kind campaign! 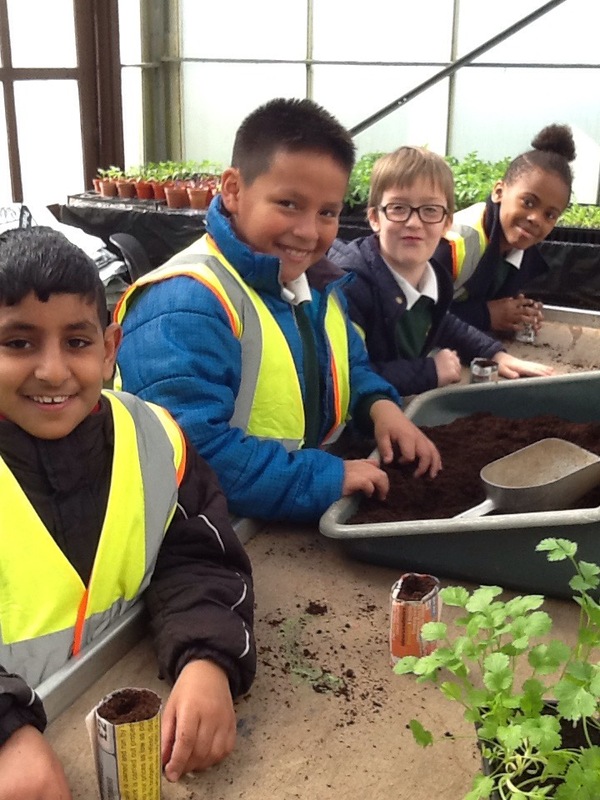 We’re really excited that the school is responding so positively to our hard work in making the school a kinder place. Stop, Drop and Be Kind! 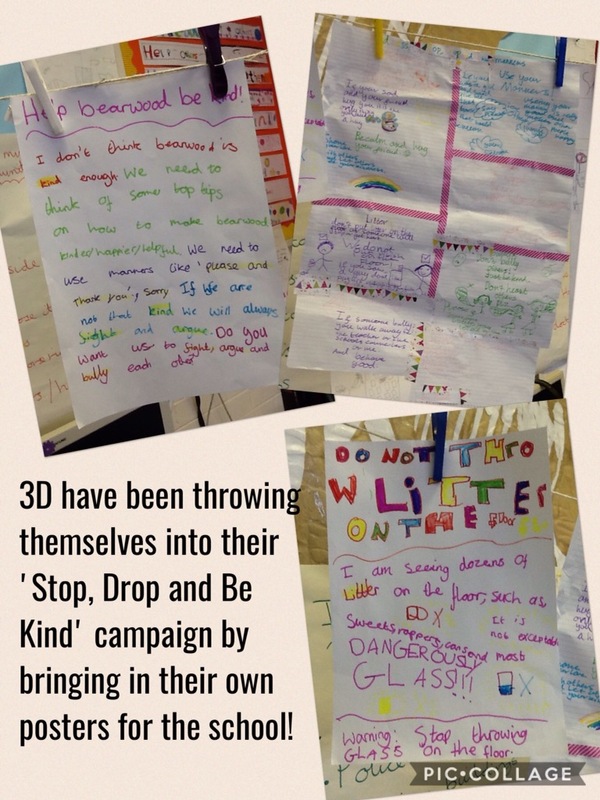 Take a look at the posters year 3 have made at home for our Stop, Drop and Be Kind campaign! In year 3, we play Bang on Time to help us learn to tell the time. You can play this game at home! Click the link below to play and post in the comments your highest score. Who can get the highest score in Year 3? We really enjoy text mapping! Please watch our performance of Rise and Shine by Benjamin Zephaniah. Did you like our performance? Who can get the highest score on Hit the Button?? Click the link to play one of the 3, 4 or 8 times table game and post your score in the comment box below! Wow! 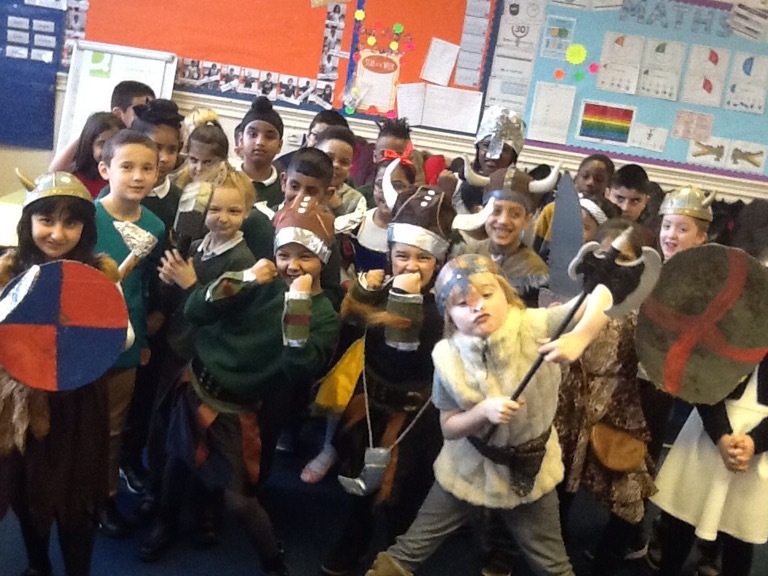 Year 3 look great dressed up in amazing their amazing Viking outfits! 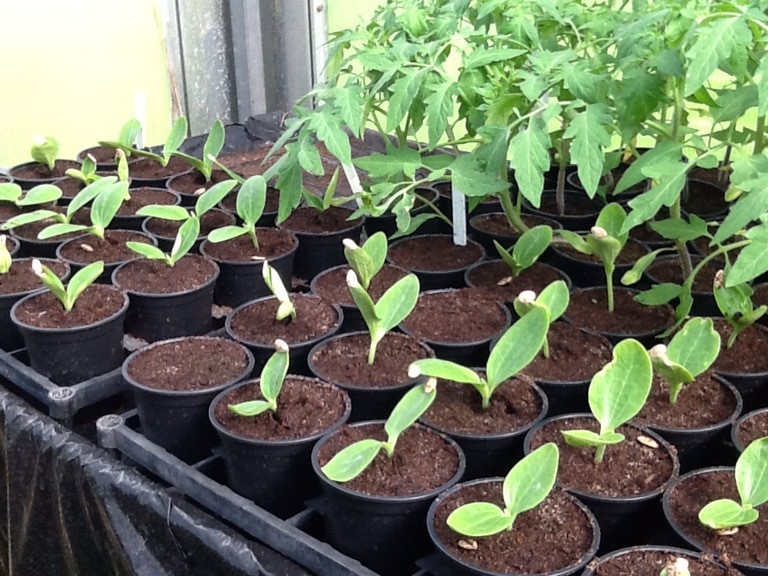 We’ve got a fun packed day of bread making, story telling and shield making ahead of us! Stayed tuned for photos of our day’s activities. Wow! 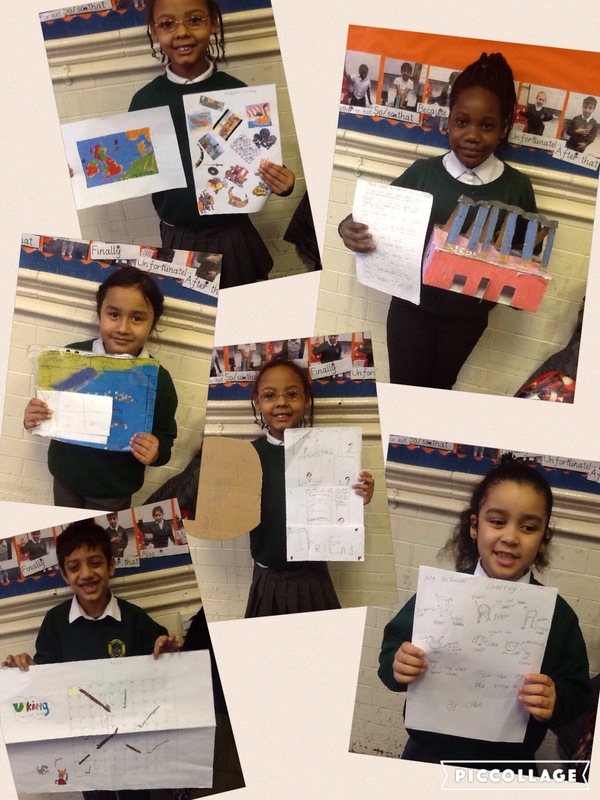 Look at our homework! 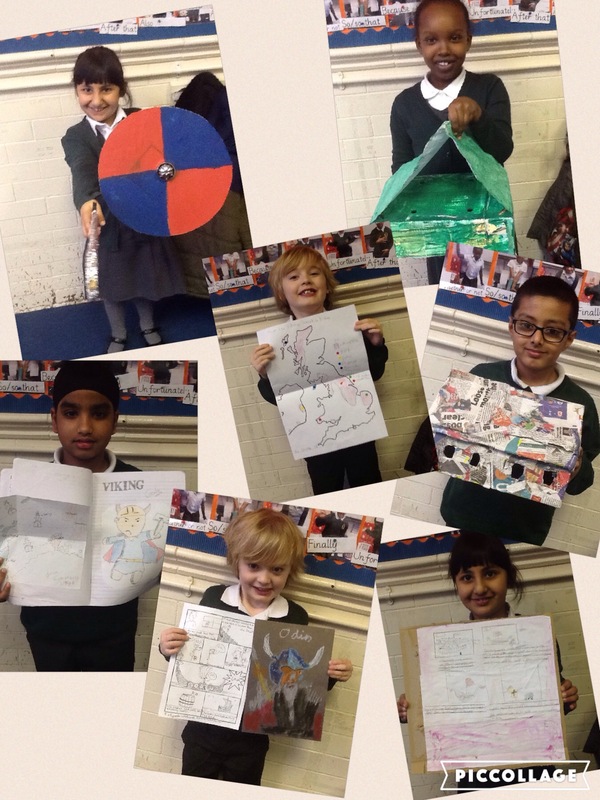 Our Viking homework project was a massive success with lots of children putting in some amazing effort! 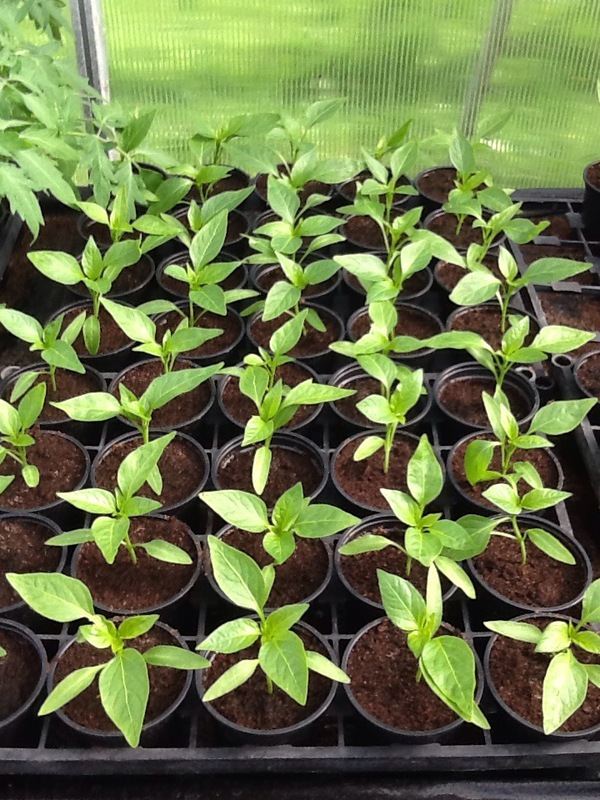 Here are some examples of the work that was produced. 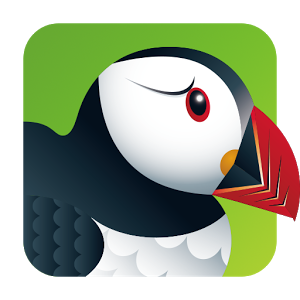 For anyone struggling to use MyMaths on tablets (iPads or Androids), you can download the FREE ‘Puffin Web Browser’ app. This will allow you to access the MyMaths website fully. 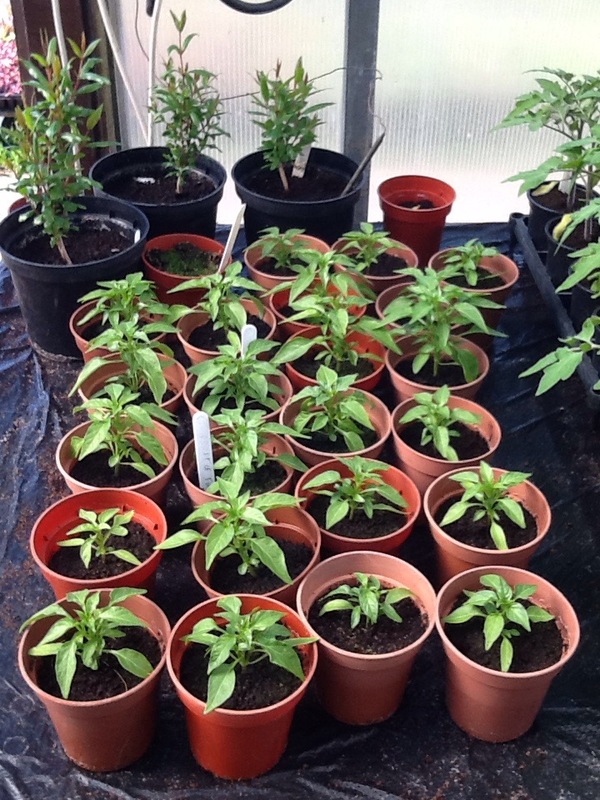 Any problems, please let your teacher know as soon as possible. 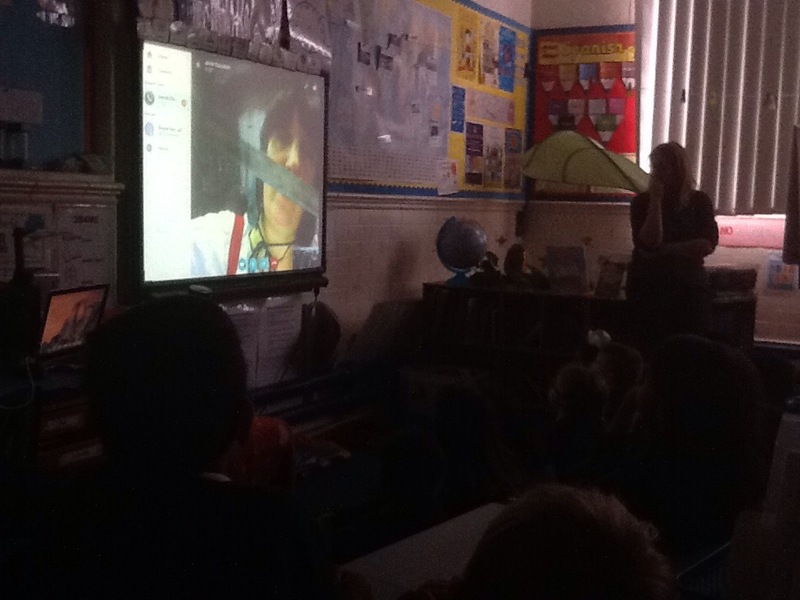 Year 3 Skyped with a Viking! We were lucky today to receive a Skype call from a real Viking! She called us to tell us about Viking life and weapons. 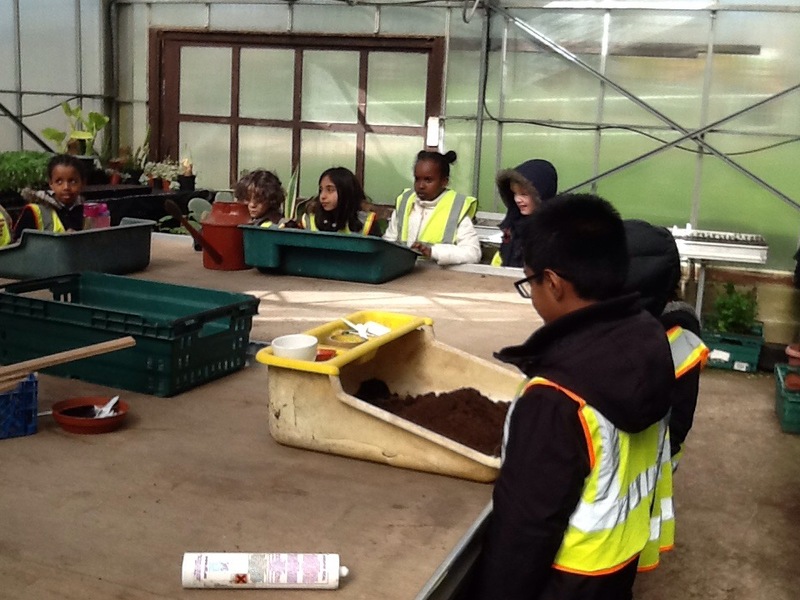 We learnt about what children did instead of going to school and how clothes were made. We also asked her lots of questions that we came up with during English.